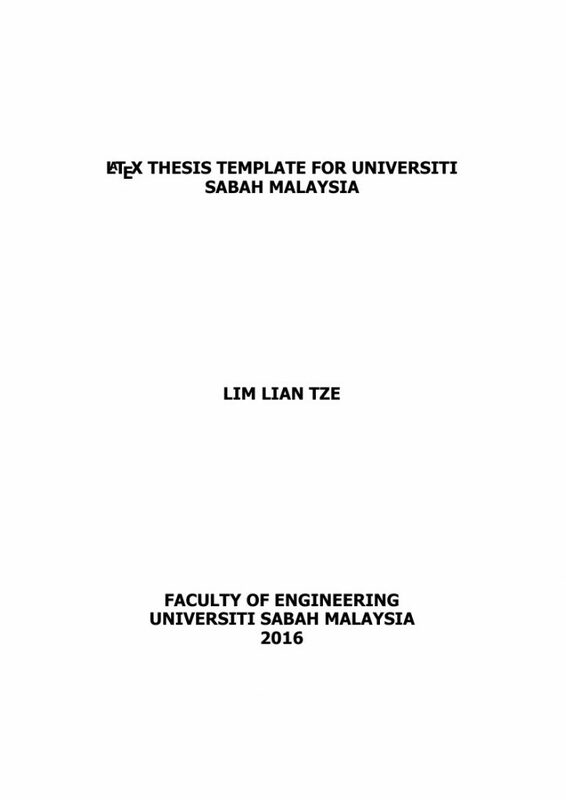 This entry was posted in thesis, UMS, ums-thesis. Bookmark the permalink. ← Calling for Overleaf Advisors!